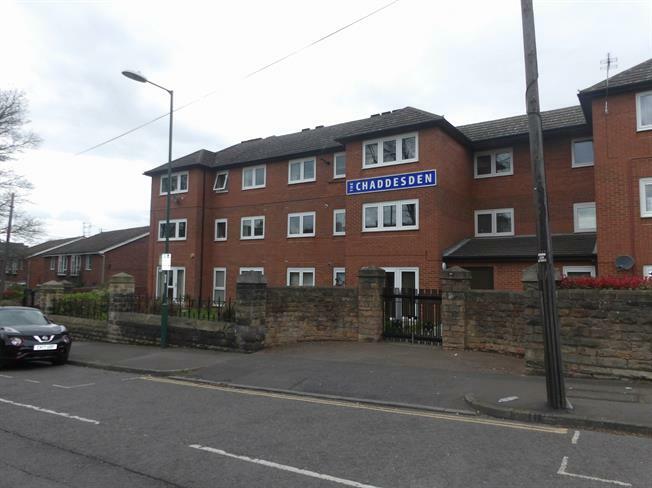 2 Bedroom Flat For Sale in Nottinghamshire for Fixed Price £55,000. A wonderfully presented two bedroom apartment. Situated in an over 55'S complex this property is perfect for those who are looking for a downsize. Situated on the third floor the this property has amazing views over Nottingham and can be accessed by a lift. There is also one secure car parking space to the rear.